Henkel operates globally with a well-balanced and diversified portfolio of adhesive technology, health & beauty and home care products. In 2017 the company reported sales of approx. €20 billion. Henkel’s brands and technologies are used in many different applications and industries and Henkel is the name behind many well-known brands such as Loctite, Pritt, Sellotape, Schwarzkopf, Right Guard, Bloo, Colour Catcher and Dylon Dyes. Henkel currently employs approximately 950 employees in the UK & Ireland across six sites, which include manufacturing, R&D and office facilities. 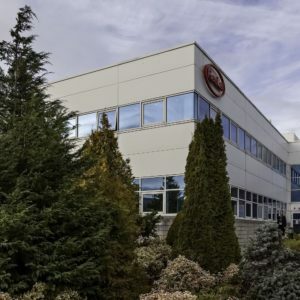 Henkel Ireland Operations and Research Ltd located in Tallaght and Ballyfermot is a Technology Centre of Excellence for Chemical Regulation and Product Safety as well as pharmaceutical manufacturing and packaging. Chris Mee Group provide a full set up of safety management within this live pharmaceutical plant and packaging facility. 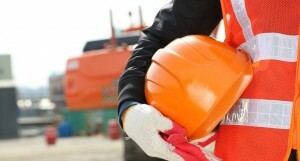 Services include full control of all risk assessment process, permit to work systems, safety systems and more. 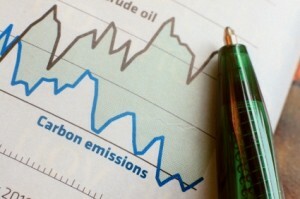 Change Management and other related shut down co-ordination services are also provided.